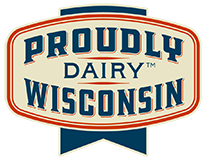 Products from Lamers Dairy Inc.
Lamers Dairy Dairyland’s Best rBGH-free white milk from local family farms is available in skim, 1%, 2% and whole. 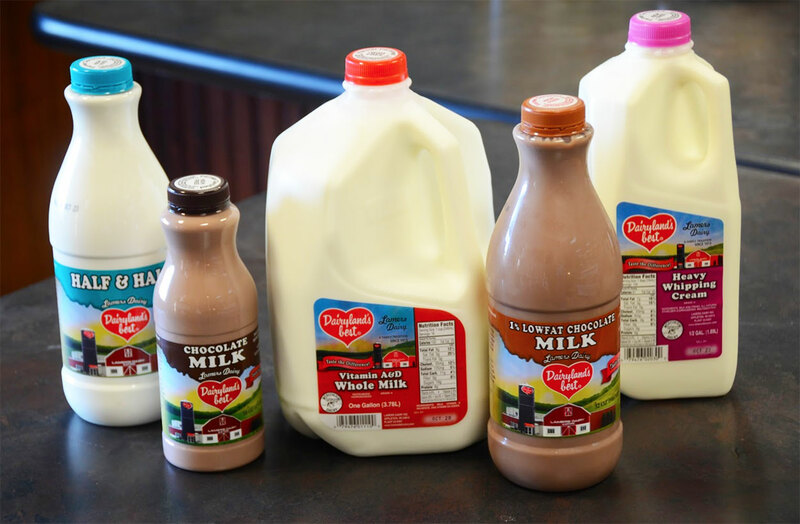 Lamers Dairy Dairyland’s Best rBGH-free chocolate milk (made from our rBGH-free white milk from local family farms) is available in fat-free (half-pints only), 1% and whole. By the way, our chocolate milk makes the best hot chocolate. Just heat and serve. 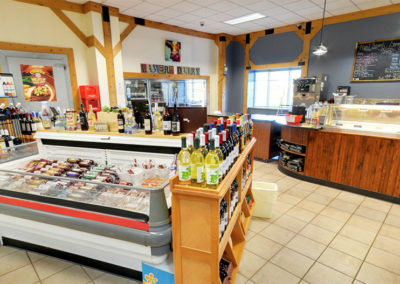 Lamers Dairy Dairyland’s Best rBGH-free white and chocolate milks are available in returnable environmentally friendly glass bottles, plastic gallons, plastic half-gallons, plastic quarts, plastic pints and half-pint cartons. 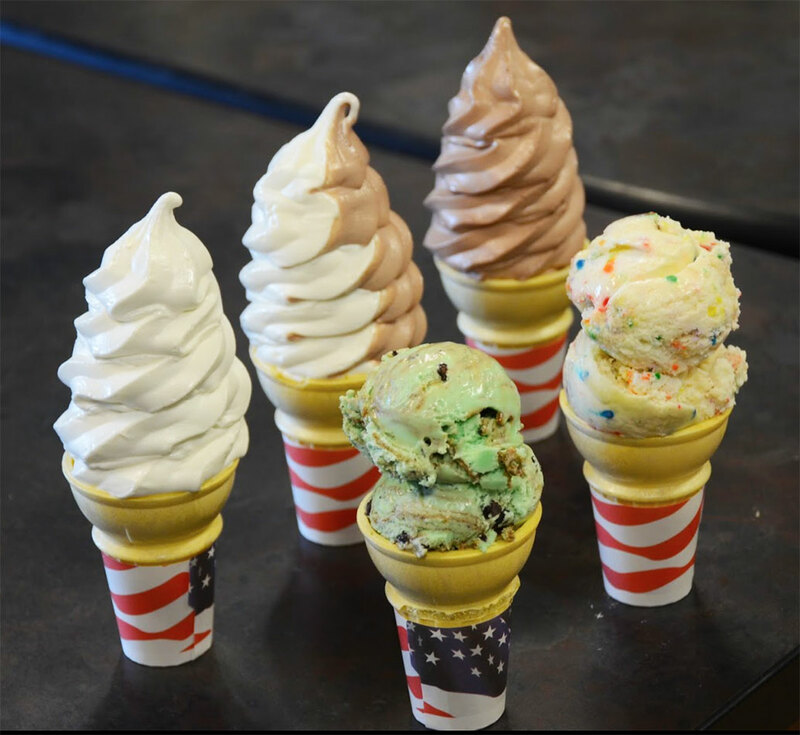 We also process and package our own line of Lamers Dairy Dairyland’s Best rBGH-free whipping cream and half & half from our rBGH-free milk from local family farms. Lamers bottles orange juice, lemonade (regular and raspberry) and Egg Nog (Pumpkin Spice, Egg Nog & Lite Nog). Lemonade and Egg Nog are seasonal products. 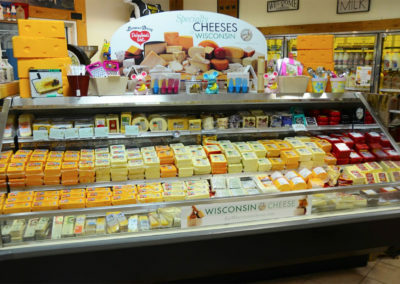 Lamers Dairy Dairyland’s Best cheese is made for us by select Wisconsin cheese companies. 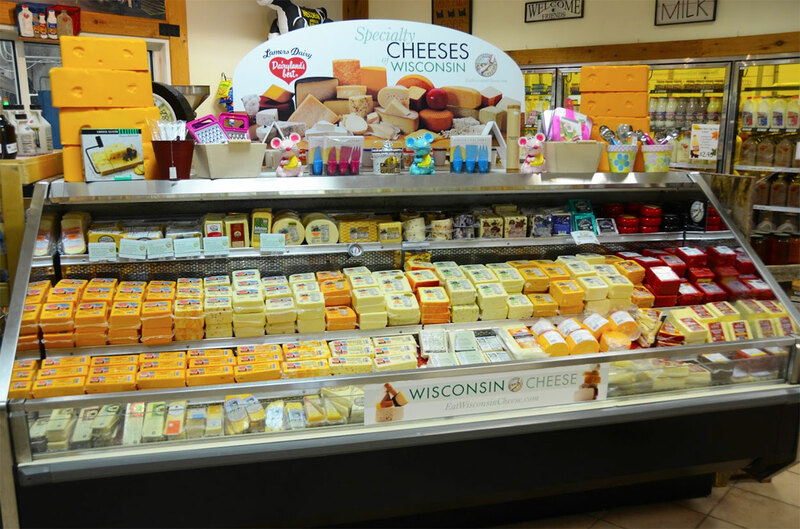 Varieties included Mild, Medium and Sharp Cheddar, Colby, Co-Jack, Pepper Jack, Swiss, Mozzarella and String Cheese. 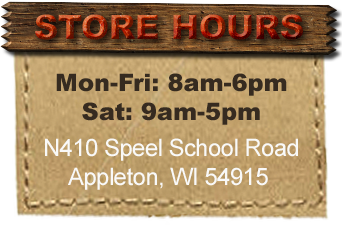 In addition to our Lamers Dairy Country Store, Lamers Dairy Dairyland’s Best products are available in grocery stores, select drug stores and convenience stores. 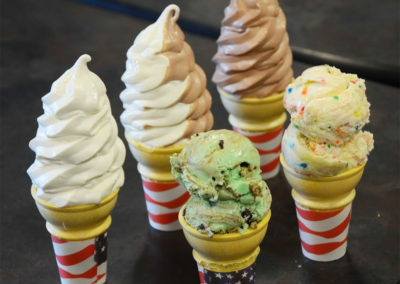 You will also find them at cheese and other local shops. 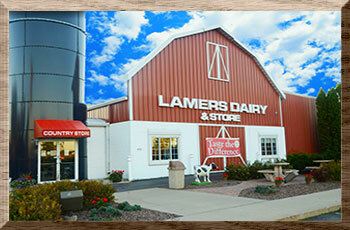 Call the dairy at 920-830-0980 if you want to know where to find Lamers Dairy Dairyland’s Best products in your area.